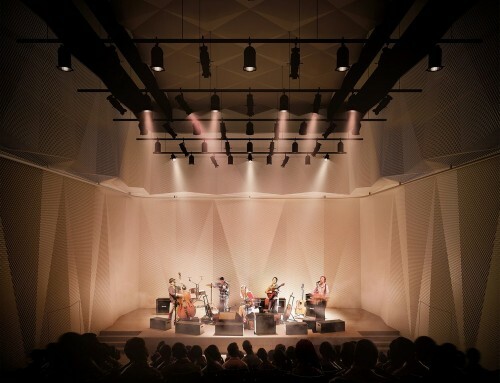 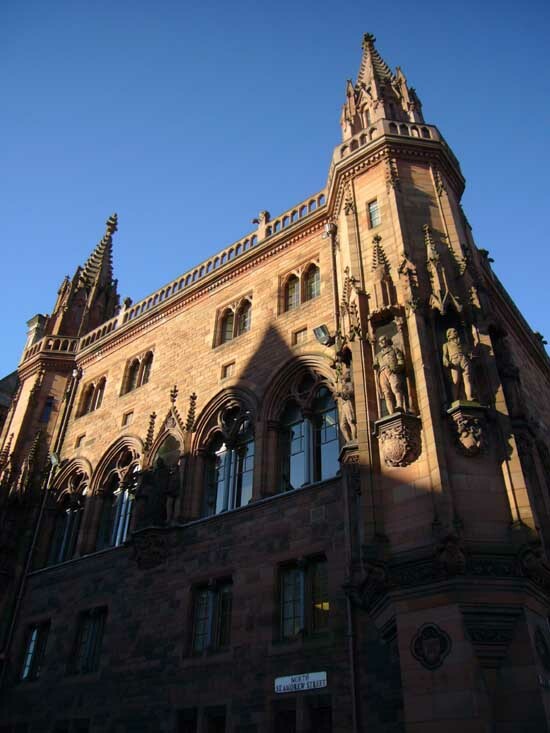 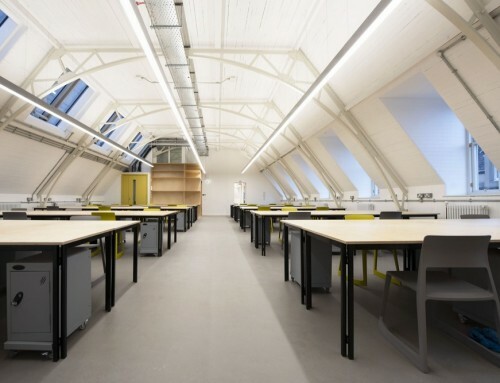 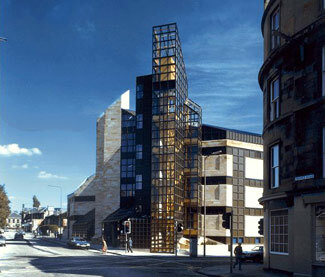 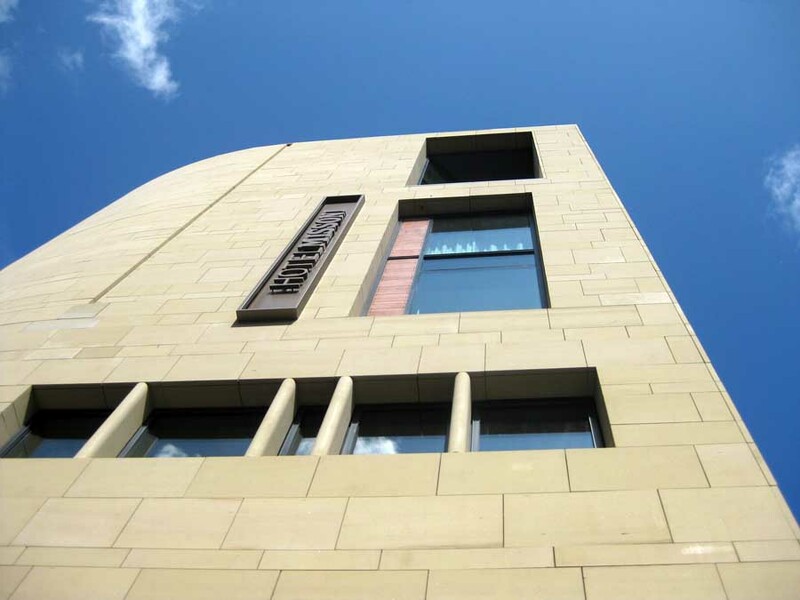 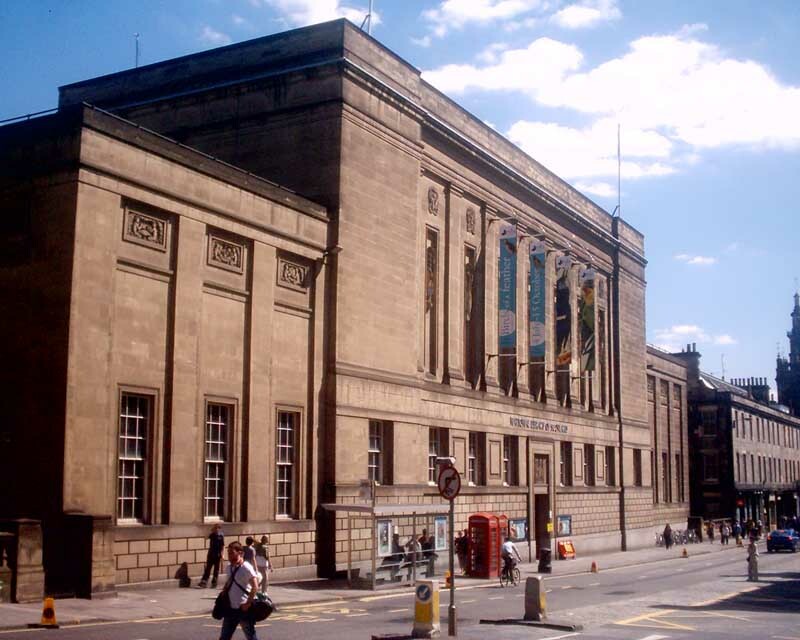 13 August 2013 – Bennetts Associates’ Edinburgh studio has been commissioned to undertake a feasibility study for Edinburgh Central Library. 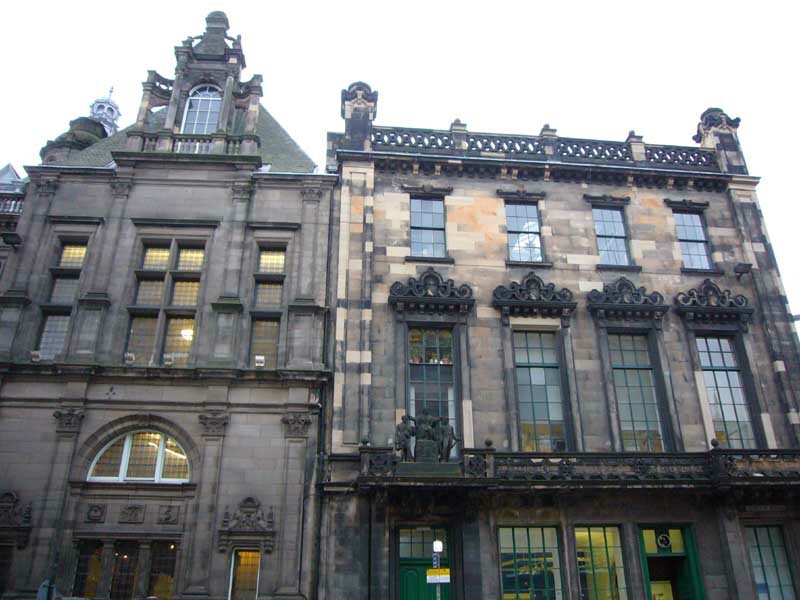 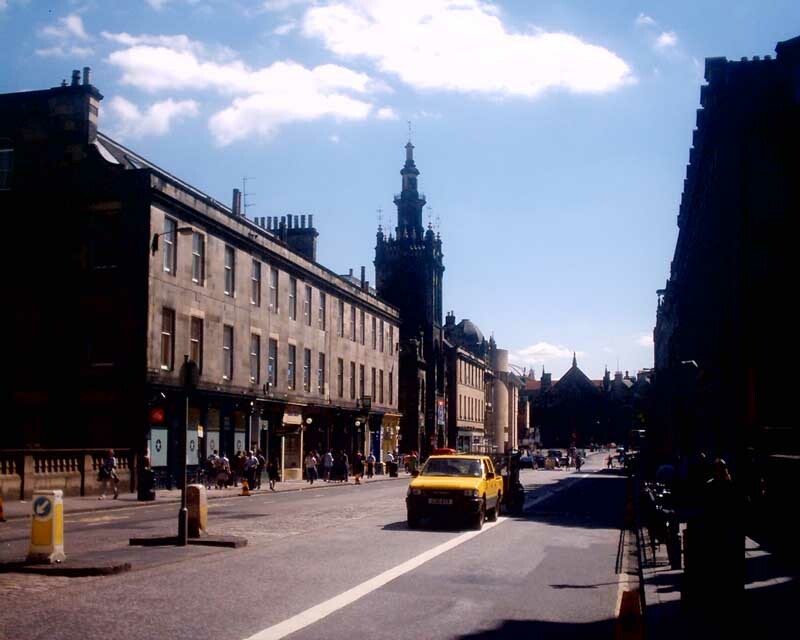 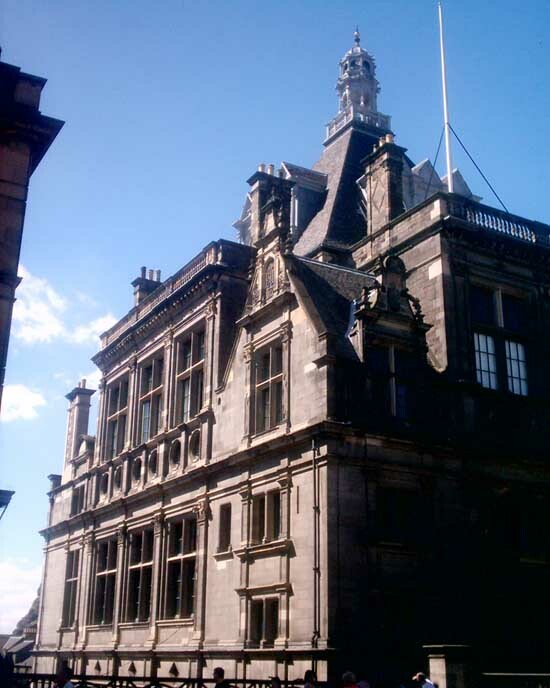 The library, housed in a Grade B listed building in the centre of the city has been serving Edinburgh for more than 100 years and has been developed piecemeal over the years to expand and meet changing requirements. 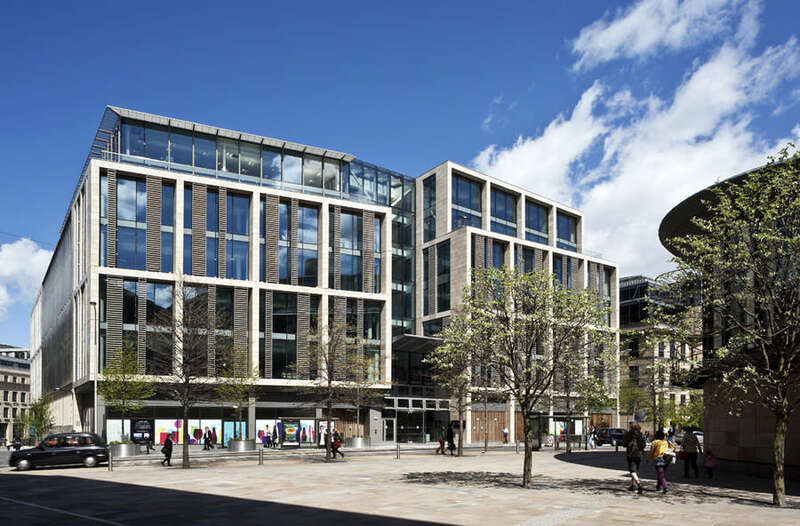 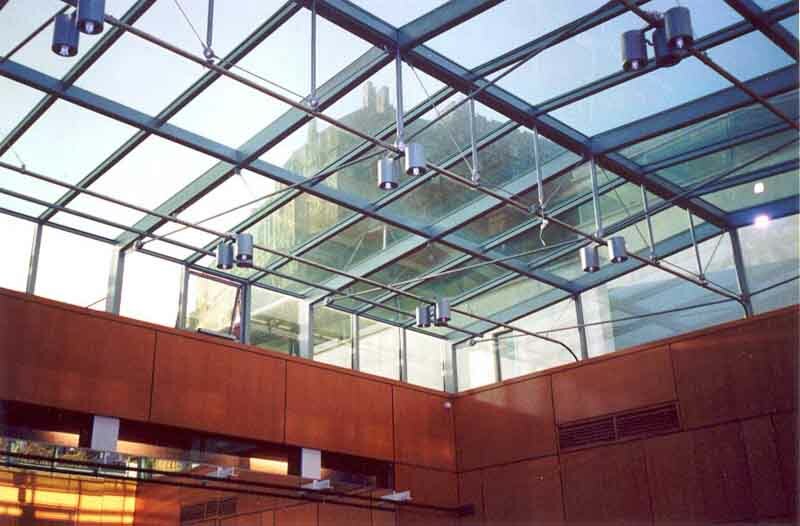 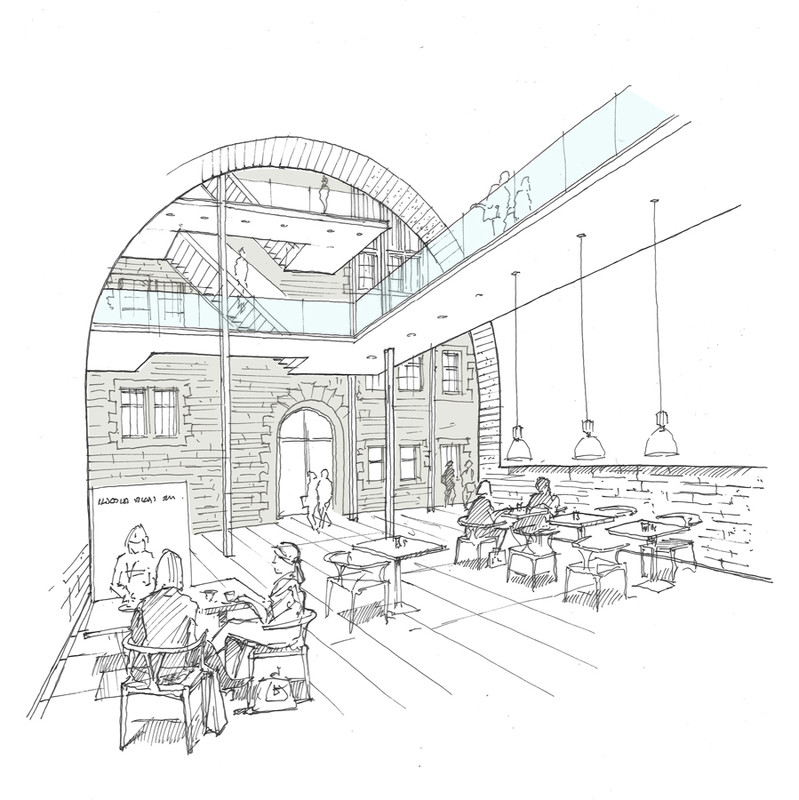 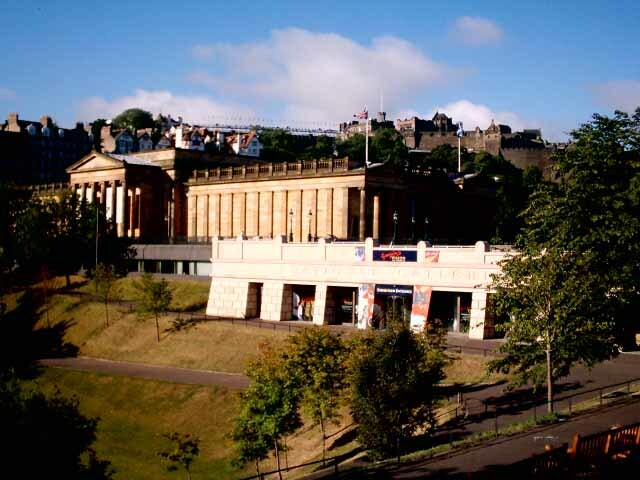 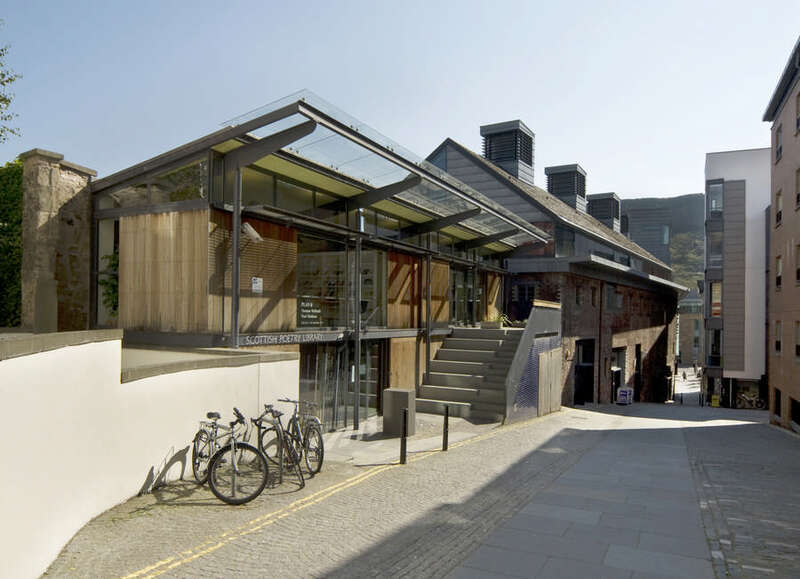 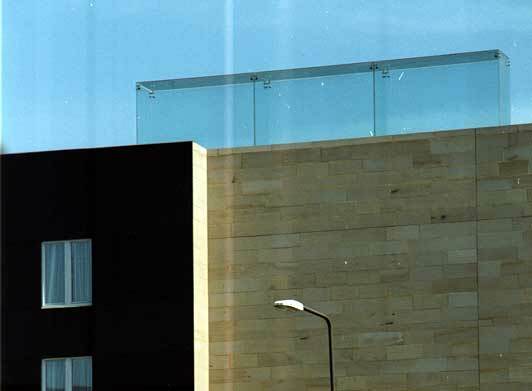 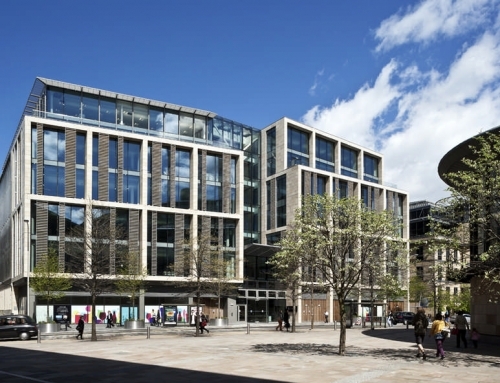 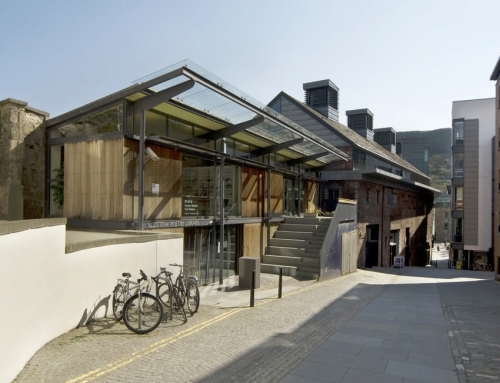 Bennetts Associates is drawing up a strategy for a major refurbishment which will reconfigure the existing facilities to improve accessibility and provide Edinburgh with a modern library that retains the best of its historic fabric. 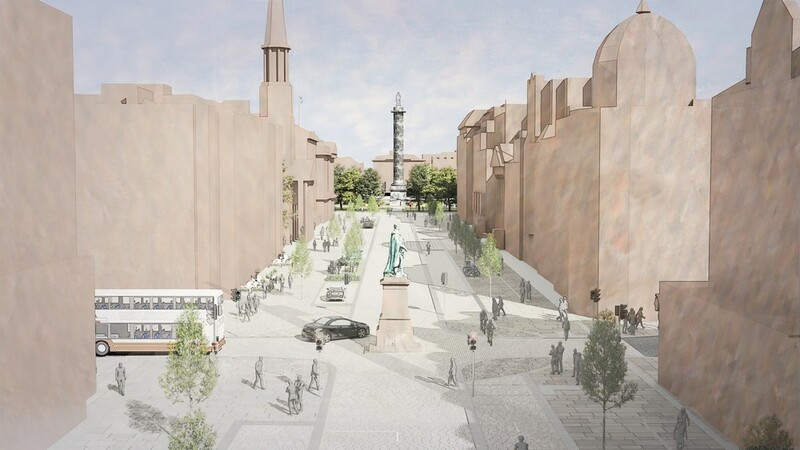 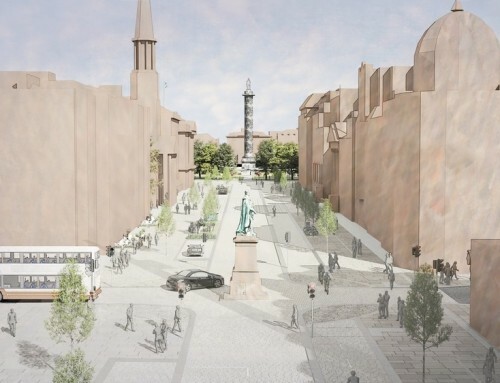 Early ideas include looking at the potential for a new cultural hub in The Vaults below George IV Bridge and a rooftop restaurant.